 Movers International is one of the leading removal companies to Spain from the UK, if not the leading one. We have been moving people to Spain for over 30 years and during that time we have built up a wealth of knowledge of all the different towns and villages, some of which are up in the hills and where access is difficult, or even impossible for a large removal van. For this reason, we have smaller Luton and Sprinter vans in Spain at our own depots in Malaga and Alicante. We have had our own staff and bases in Alicante for over 20 years, one in Javea in the North, and the other in Catral near Torrivieja in the South. Our vehicle leaves Preston on Friday and heads to Portsmouth for the ferry to Santander or Bilbao and then on to Madrid and Valencia to make deliveries on the Costas. If you are moving to Valencia itself, we will need to arrange for parking permits, especially with a large vehicle, and if it is to an apartment higher than the second floor, we can arrange for ladder lifts to be available, but we need notice for this. On the Northern Costa Blanca we regularly service the coastal towns such as Altea, Albir, Moraira, Calpe, Denia, Oliva, and Orba from our depot in Javea. Going inland from there, access can often be difficult which is why we have the smaller Luton and Sprinter vans on hand. Our manager, Colin, and his team are very familiar with all these small towns and villages and have been to them many times. In fact, it is not unusual for us to have been to the actual apartment block before! Of course, Benidorm is a very popular place for expats with the old town with its narrow streets, and high-rise apartments giving great views over the sea. The base in Central Costa Blanca is in Catral and is where we have our containerised storage facility. From here many of the surrounding towns are within a twenty-minute drive. If you are only importing a couple of small cartons from the UK to an apartment you already own in the area, we can either store them in Catral for a while, or we can deliver them directly to you. Furthermore, if you are moving back to the UK, we can store all your belongings in Catral until you are ready to move.